At my dental office in Mill Creek, we’re in the business of helping each one of our patients get and keep a beautiful, healthy smile. We’ll even often give advice on what you can do at home to protect your dental health. But humans aren’t the only ones that can benefit from at-home dental care. 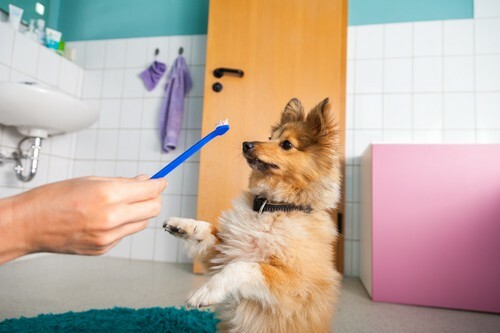 Just like people, pets also rely on good oral health for overall wellness. To achieve this, follow our pet-friendly tips. While we can’t help keep your pet’s smile in top shape, following the tips above and visiting your vet regularly can do wonders in ensuring your furry loved ones are healthy. When it comes your pearly whites, we’ll be more than happy to see you at my Mill Creek dental office. Call today to schedule an appointment.